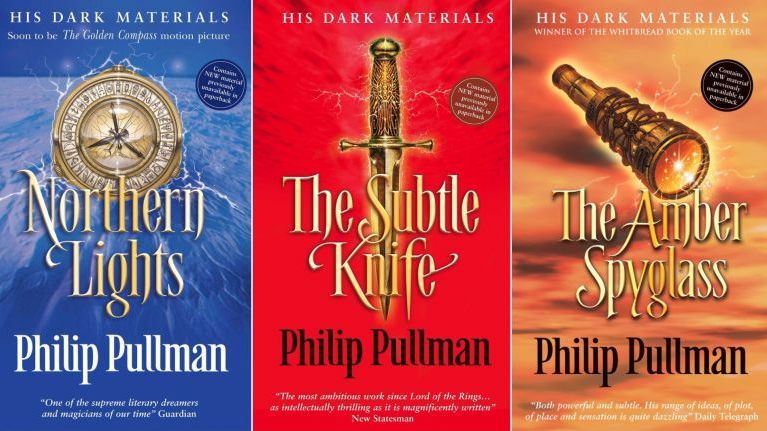 It is easy to think trilogies are a modern phenomenon with books like The Hunger Games, Divergence, Twilight and His Dark Materials, but from the birth of the novel in the 18th Century books were commonly written in three volumes. What makes a great trilogy, is when they are joined they form a logical progression, yet they can still reach a satisfying conclusion individually. This is where the wheels start to come off slightly for me. I loved Northern Lights and I can see why it was the only one made into a film (The Golden Compass). This book has great characters in Iorek Byrnison, the noble, loyal, faithful bear whose steadfastness spans the length of the series. He is Lyra’s rock and arguably more dependable than her parents who seem more obsessed with their own scientific discoveries than taking care of a child. Even The Subtle Knife was interesting as it extended the idea of other worlds and dimensions. Evil, which was more subtle and sinister in the first book, now becomes more pronounced. Those who wish to steal for their own gains, to be in control and manipulate others. We see both science and spirituality. Mary is a scientist looking at dark matter, what Lyra calls dust. The angels are sent to help the shaman, Will’s father, and later to help Will. Where things fall most dramatically apart is with the final book The Amber Spyglass. Here the author tries to add not only good and evil, spirituality and science, but Greek Myth and a form of nihilism together with creatures who biologically speaking don’t seem able to stand. I understand the abyss, from dust you came and to dust you return, but leave spirituality out of it, for me it just muddies the waters. There are extensive references and quotes to literary sources and especially Milton’s Paradise Lost and perhaps if I had read this, the final book may have made more logical sense. However, if like Lewis Carrol this is a book aimed at children, how many are going to have read Paradise Lost. I think Mr Pullman should leave spirituality to C S Lewis.